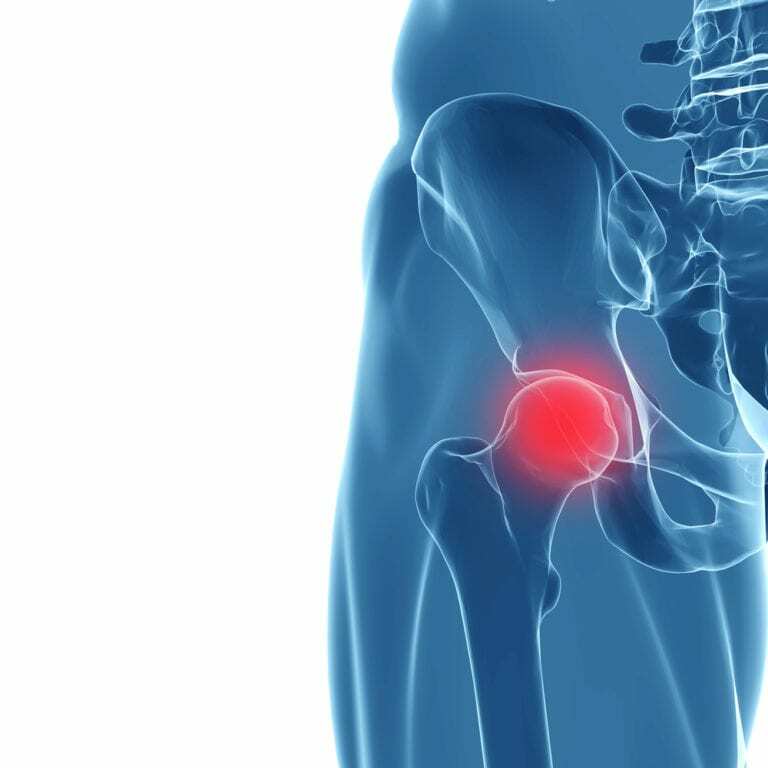 Hip arthroscopy is a minimally invasive procedure that allows surgeons to peer inside the hip joint without making a large incision or causing significant damage to the underlying tissues. During the procedure, a tiny optical device is guided into the joint, where a camera provides internal imaging of the joint, tissues and fluid within. Using these images, the surgeon can diagnose the source of the patient’s pain and in many cases administer treatment too. that hip arthroscopy procedures have been performed for many years with great success? After undergoing this procedure, many patients have achieved relief from painful orthopedic conditions, such as bone spurs, tissue inflammation (synovitis), torn cartilage, hip dysplasia and more. Though results vary from person to person, some patients may be able to avoid or otherwise delay the need for a hip replacement by undergoing an arthroscopy procedure. Am I a candidate for hip arthroscopy? Hip arthroscopy may be right for you if you have chronic hip pain or stiffness that has not improved with rest, physical therapy or other nonsurgical treatments. Only your doctor can determine if you are a candidate for this procedure. Please contact our office for further information about hip arthroscopy or to schedule your personal consultation. What should I expect during a hip arthroscopy procedure? Most hip arthroscopy procedures are performed on an outpatient basis, allowing you to return home the same day of your surgery. Anesthesia will be administered prior to your procedure. Your surgeon will place your leg in traction and pulled away from the hip socket to allow access to the surgical area. Your doctor will place the arthroscope through a tiny puncture in the hip. Images will be transmitted back to the surgeon, revealing damage or inflammation. If necessary, additional incisions may be made to treat the problem. How long will it take to recover from this procedure? Most patients recover from hip arthroscopy without complications. You can expect to remain under observation for at least 2 hours following your surgery before being released to go home. Your doctor will instruct you to use crutches or a walker and may provide you with instructions for managing pain and preventing infection. Physical therapy may be necessary to help you regain strength and mobility after surgery.